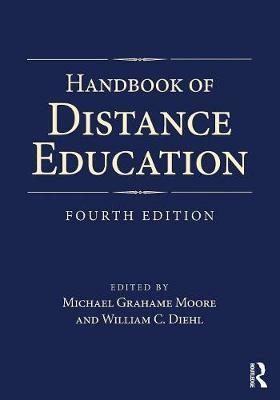 The Handbook of Distance Education, 4th Edition is a comprehensive compendium of research in the field of distance education. The volume is divided into four sections covering the historical and theoretical foundations of distance education, attributes of teaching and learning using technology, management and administration, and different audiences and providers. Throughout, leading scholars address future research needs and directions based on current research, established practices, and recent changes to implementation, pedagogy, and policy.